The Science-Fiction genre of films and TV shows has played host to many great stories over the course of the history of Hollywood. Many of them have gone on to become classics whose brilliance are extolled from generation to generation, while some have only managed to fit into the production qualities of their time. However, as modern technology evolves, so has the quality of sci-fi films including the possibilities the stories promote. One of the peddlers of several Sci-Fi film and television shows is Netflix, who has shows like Black Mirror in its line up of sci-fi television. Another show in the streaming giant’s catalog is Travelers. A time travel show that found its audience among modern TV bingers. Travelers is the brainchild of Brad Wright, a television producer who has shows like The Odyssey, Highlander: The Series and Stargate Universe to his name. The Canadian producer with his magic wand conjured out another brilliant show that has maintained great reception among fans and critics since its first season. The show, which was initially sold to Showcase with Netflix made a partner as an international collaborator has been one of the most consistently high rated shows in three seasons. After the second season, however, Netflix became the sole producer of the show. The show went into production sometime in 2016 and was released in Canada on October 17, 2016. The show made its global debut on the 23rd of December 23, 2016. In Travelers, time travel is one of the heavy elements of the show. In the show’s story, which is set in a post-apocalyptic future, the world has thousands of operatives which are tasked with keeping society from collapse through the use of time travel to manage, control and save the timeline from destructive moments in the 21st century. The consciousness of the operatives is sent back in time to inhabitant hosts of interest. By inhabiting the bodies of their hosts in the present day, each team of five is tasked with the responsibility of preventing the materialization of a destroyed future. All three seasons of the show is currently on Netflix for subscribed and newly joined users. As mentioned earlier, the show is a Netflix production and as such is available to every Netflix user with a subscription. For those interested in the show without an active Netflix account or subscription, Netflix offers the first month of every new account free. Just head on the Netflix website and register your account. Although the show had its first two seasons on Showcase for Canadians and on Netflix for international viewers, Netflix assumed complete control over the show in the third season and thus, the show is available for all Netflix users across the globe. So far, there have been three complete seasons of Travelers. The first two seasons, which were released weekly on Showcase for the Canadian audience aired the first episode of the first season on October 17, 2016, and ended the finale on January 2, 2017. Netflix, however, released the complete first season on the 23rd of December, 2016, making the last two episodes of the first season available for international viewers before they aired in Canada. The second season aired on the 16th of October 2017 and ended on the 18th of December, 2017. The first two seasons of the show both have 12 episodes each, with the third season, which was released on the 14th of December 2018 having just 10 episodes. Those who have taken an interest in the show should be prepared to watch a total of 34 episodes at an average episode run time of 45 minutes. All three seasons have been excellently rated by critics and audience alike. The first season had a 100% rating on review aggregator website, Rotten Tomatoes. On IMDb, the show has an 8.1/10 rating and has an audience rating of 85%. With the third season having recently been released, there are currently no official critical consensus rating for the show yet. Due to the ensemble nature of its story, the show features an ensemble cast of several supporting actors and actresses. The show, however, comprises of a primary five-man team which is billed as the main cast of the show. Here is a look at some of the cast members and their respective characters. Eric McCormack is known for playing Will Truman and Dr. Daniel Pierce on Will & Grace and Perception, respectively. The Canadian actor has featured in several films and television shows, with the majority of them being television shows, such as Will & Grace which made him an international star. 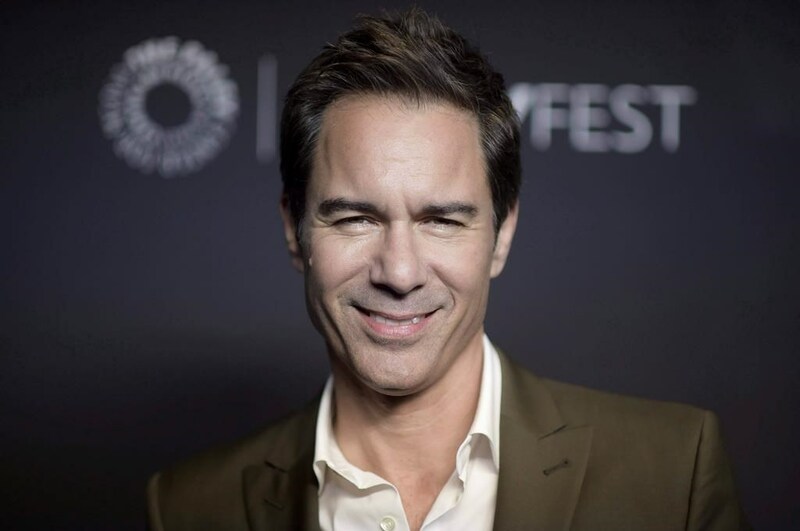 Sometimes, a show’s anchor is down to its biggest talent and Eric McCormack, whose career has two Hall of Fame stars to his name in both Canada and Hollywood Television industry has been a critical part of the show. On the show, he plays Grant MacLaren, who is the team leader of his group. When he is sent back in time, he assumes the life and role of an FBI Special Agent. Mackenzie is both an actress and a musician, but on the show, she plays Marcy Warton, the team’s medic who trip back to the past puts her consciousness into the life of an intellectually disabled woman. 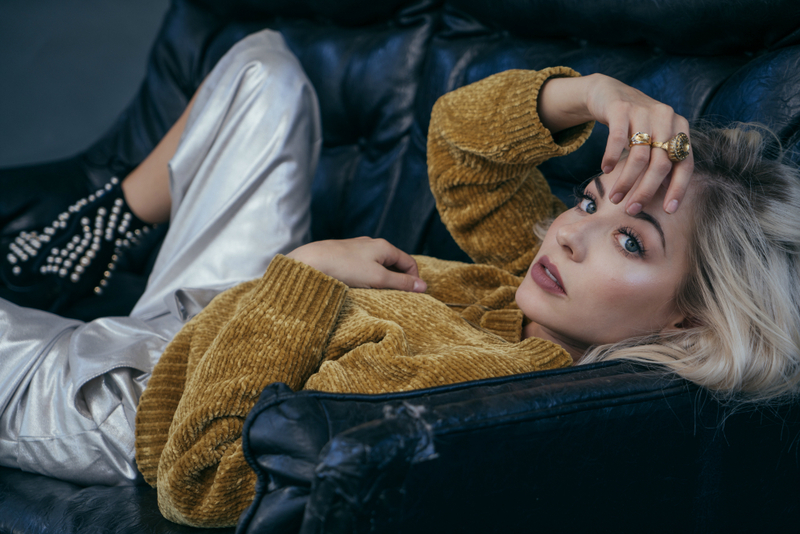 Mackenzie Porter’s career which began in 2007 has seen her rack up credits in multiple television and film projects, such as Hell on Wheels, Supernatural, Wild Roses, A Killer Among Us, among others. As a musician, she also has an eponymous album that released in 2014. She has five singles to her name with a couple of them charting in the Top 20 in the Canadian Billboard Charts. Carly Shannon on Travelers is the team’s tactician. When she is sent back in time, she assumes the role of a stay at home single mother. Shannon is played by Nesta Cooper, a young actress with a long filmography for her short career. Her debut film was Diablo while she debuted on television with two episodes in Cult. Other notable projects to her name include shows like The Magicians, S.W.A.T, Heroes Reborn, Unreal, Supernatural, and The 100. In Film, she has appearances in Reality High and The Edge of Seventeen to her name. In perhaps one of the most contrasting time travel switches in the group, Trevor, who in the future is one of the oldest human beings alive, returns to the past as a high school athlete. As a member of the team, he is an engineer. 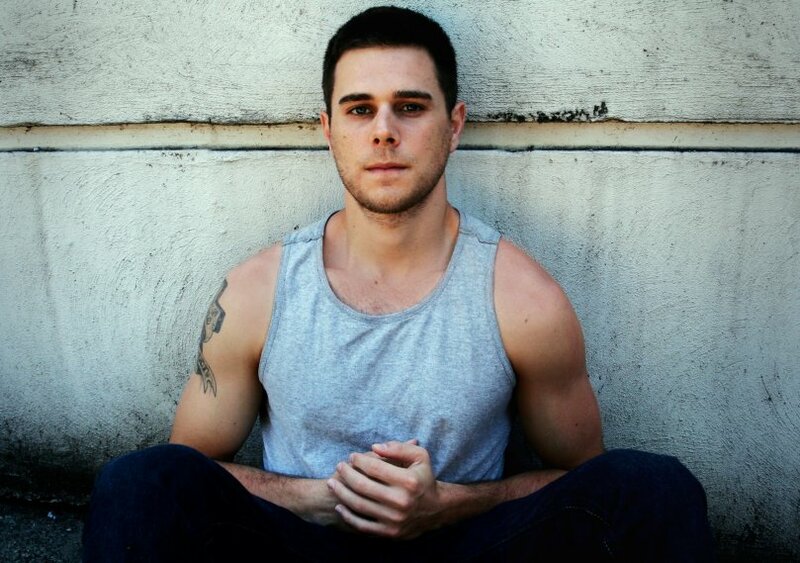 Jared Abrahamson, who used to have a career in the MMA has found himself as one of the best young actors in Canada. He has won a Canadian Screen Award nomination for Best Actor. His training and skills acquired at Vancouver Film School have led him to a place on one of the best produced and written on television. His filmography lists credit in projects like Sweet Virginia, Keep Watching, American Animals, Fear the Walking Dead, among others. Another jarring switch in the time travel story, Reilly Dolman plays Phillip Pearson, who is a historian in the future but his made to inhabit a college-aged heroin addict in the past. The role wouldn’t be his first as a young adult having starred in Percy Jackson & the Lightning Thief. He also has roles in shows like Supernatural and another Brad Wright TV show, Stargate Universe. Others include The Tomorrow People, Bionic Woman, and Frontier. Although he has a fairly decent filmography for his career age, his role as Phillip Pearson is his biggest role yet. Patrick Gilmore plays Marcy Warton’s social worker, David Mailer who later grows to become her romantic interest. Gilmore brings to the role the experience he has accumulated from shows like Eureka and another Bard Wright show, Battlestar Galactica, and in all three Stargate shows. Other credits to his name Beneath, 2012, Year of the Carnivore, Devour, The Cabin in the Woods, among a few others. Outside the main cast, the show has a few other recurring characters such as Jeff Conniker played by J. Alex Brinson, Kathryn Maclaren played by Leah Cairns, Walt Forbes played Arnold Pinnock, Ray Green played by Ian Tracey, Joanne Yates played by Kimberly Sustad. Guest Appearances are made by a number of actors and actresses like David Lewis, Louis Ferreira, Tom McBeath, Melissa Roxburgh, Stephanie Bennett, and many others. 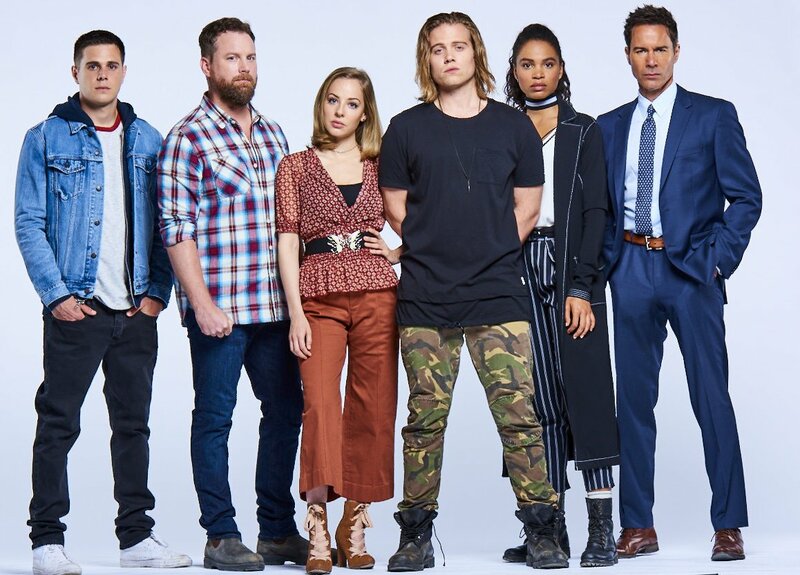 Since the finale of Season 3 ended on a jaw-dropping note, fans of Travelers have been anxious about the possible return or cancellation of the show. Currently, there is no official word from Netflix regarding their decision about the show, but with the giant picking sole production from Showcase to produce the third season, there are strong indications that Netflix will renew the show for a fourth season. If the show were to be renewed, the show is expected to be released in the fall of 2019, with production possibly beginning in the second quarter of 2019. As for cast news, the main cast is expected to return with the possible addition of new characters. While we are not quite certain of any of this, everything will be made clear in a few weeks.